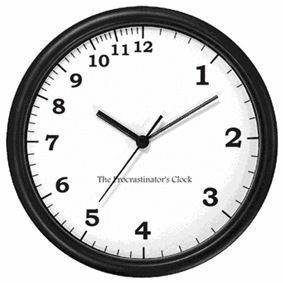 If you have been waiting until now, you truly are a procrastinator’s procrastinator! You only have a short few hours to get the larger INK (offer has expired) 60,000 point bonus. 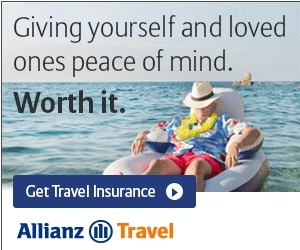 ← SWAG Saturday: Does Delta have a 5th medallion class (Bronze Medallion)?